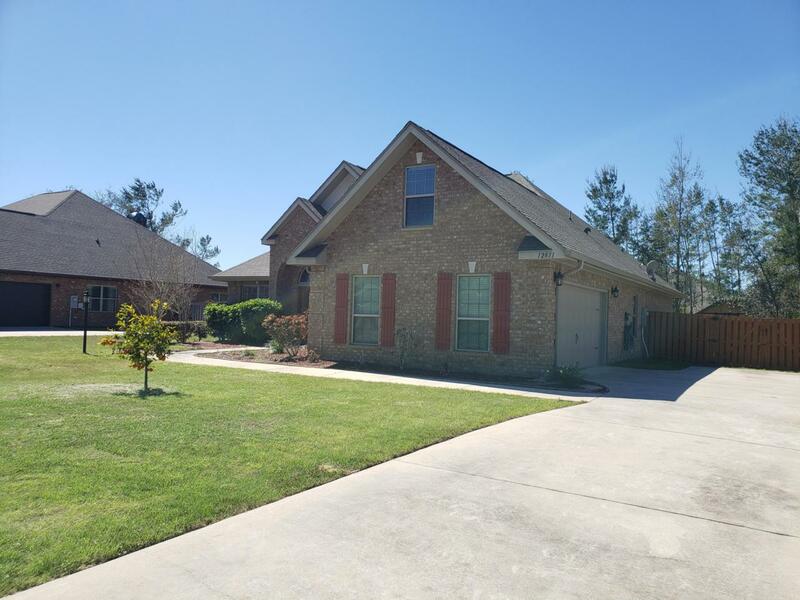 Wonderful all brick home located in the gated community of Lake Merial, which features a 300 acre spring fed lake and 2100 acres of woodlands to include hiking trails for residents use. This Glenhurst model with bonus room boast 2500 sq ft of living space. Arched entryways and vaulted great room ceiling add an architectural detail to this home that is sure to please. The eat in Kitchen sports plenty of cabinet space with granite counter tops, stainless-steel appliances and breakfast bar with plenty of seating area. 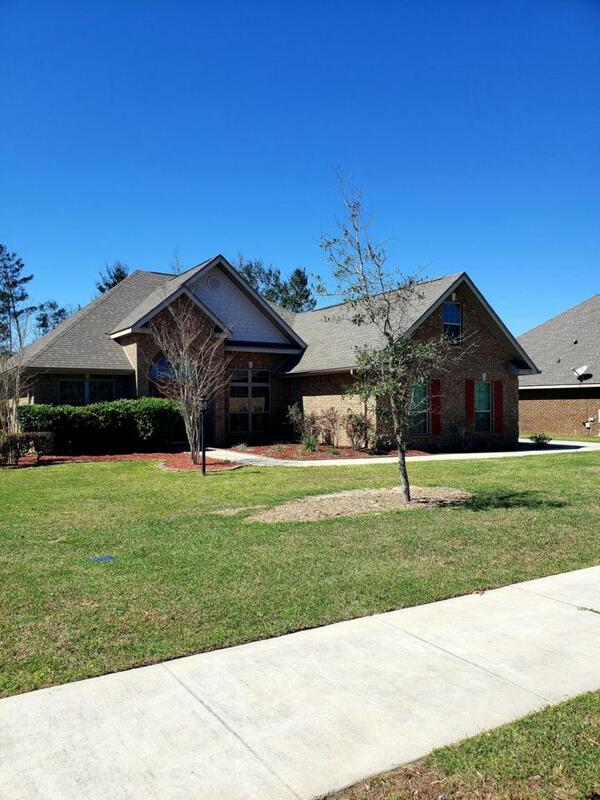 The spacious great room has a vaulted ceiling with a door leading out to the screened in porch. Master Suite is situated in a private nook away from the additional bedrooms, so you can enjoy your privacy. Upstairs bonus room, would be a great place for a play or media room.The privacy fenced back yard includes an awesome shed with covered area, great for all your toys and tools!